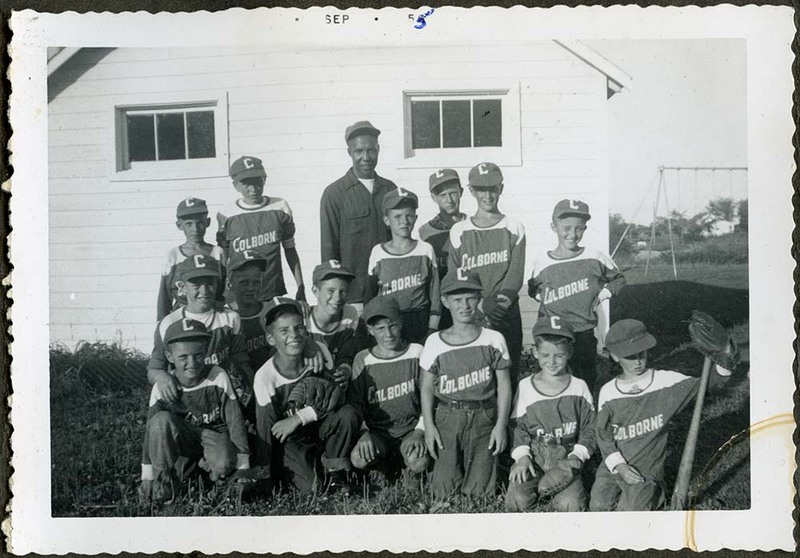 The following spring, the Pee Wee and Midget baseball teams were formed. 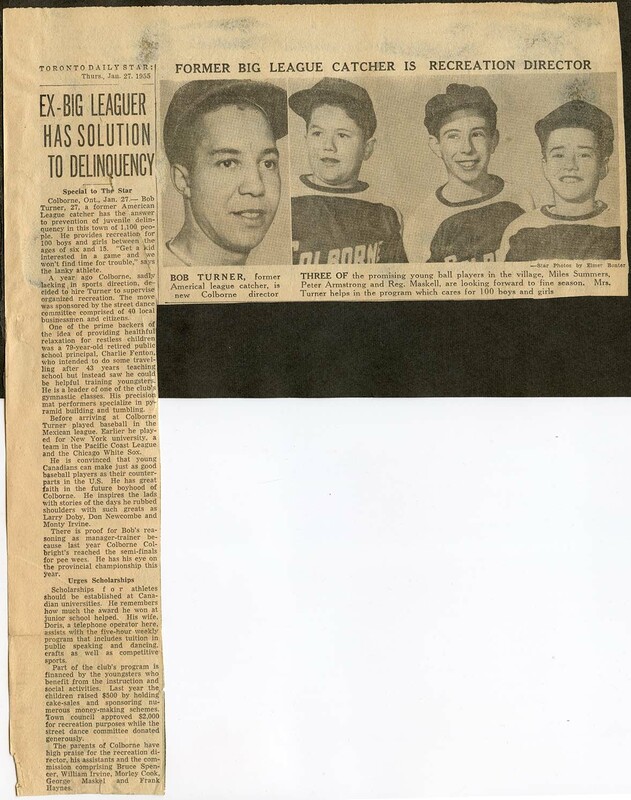 Bob's knowledge of the game and his enthusiasm was contagious and soon the youth of Colborne were much more interested in following the lead of a former Major Leaguer than getting into trouble around town. Bob Turner married Dorris Greenham of Athens, Ontario. The young couple moved to Colborne with their two little girls, Phyllis and Joy, in the fall of 1954. During that first winter in Colborne, Bob quickly proved himself. He organized bingo, carnivals, sock hops, teen dances, street dances and newspaper and bottle drives. The proceeds from all these activities went into the Recreation Committee's account and the Director's salary. 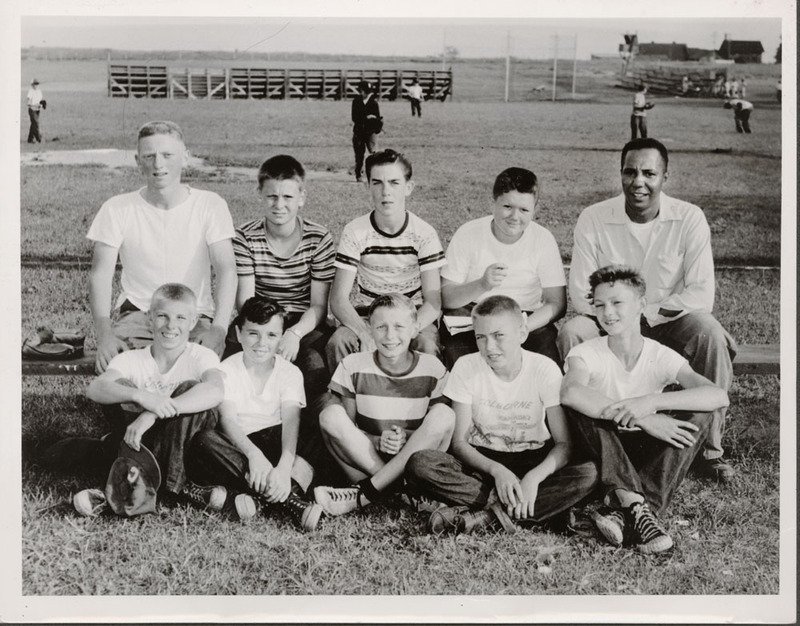 The town hired a young African-American baseball player named Bob Turner. In 1948, one year after legendary Jackie Robison broke the colour barrier in the Major League Baseball, Bob Turner was a catcher for the Chicago White Sox. Unfortunately, a knee injury resulted in him leaving Major League Baseball in 1953. A town meeting was held to discuss this growing problem, and a recreation committee was formed. Beatrice Smith donated an eight acre field on Victoria Street to be used as a playground. A request for volunteers was put in the local newspaper, and the following spring, a group of men cleared and levelled the playground area. By midsummer, a baseball diamond with flood lights and equipment was ready for use. The Recreation Committee recognized that a full time Recreation Director was needed. Many of Colborne's residents protested the salary and related expenses of this new position. After several turbulent town meetings, the pro side won the debate and the position was posted for competition. Colborne's economy, similar to many other small post-WWII communities, transitioned from farming to small industry. As a result, children and teens no longer had to rush home for chores, leaving them with free time to get into mischief.